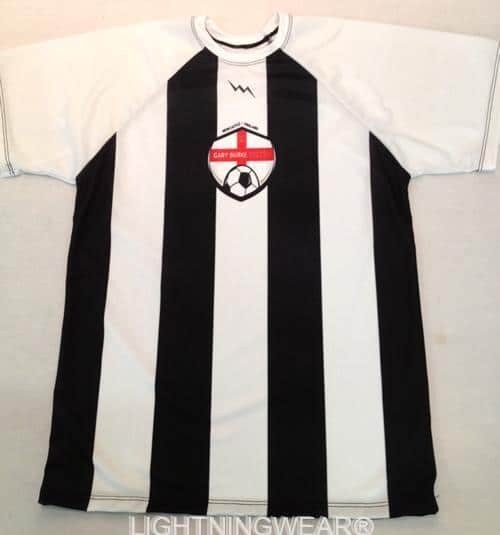 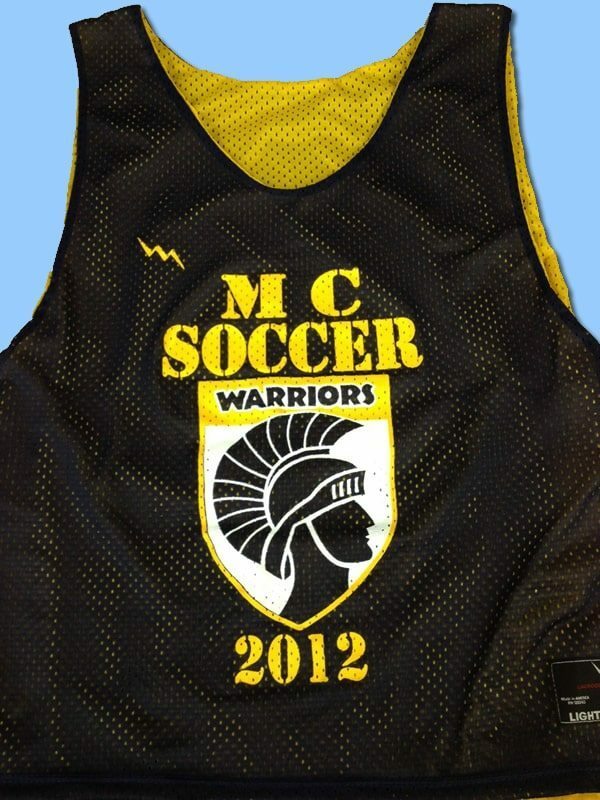 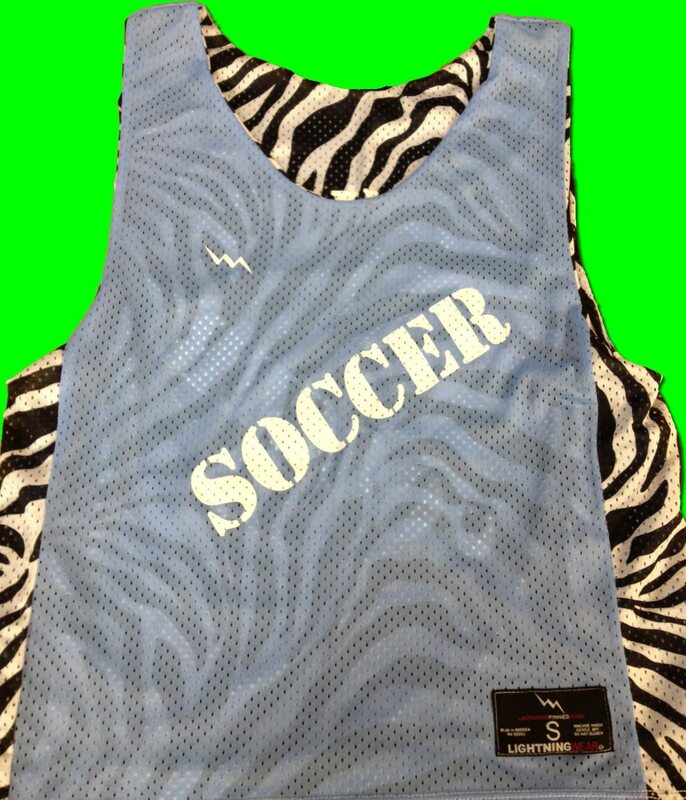 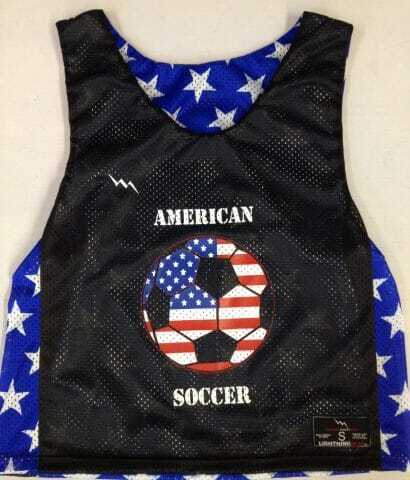 Check out these Black gold soccer pinnies from Lightning Wear®. 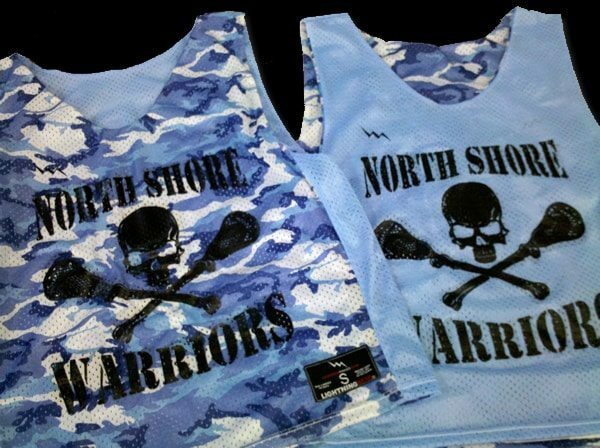 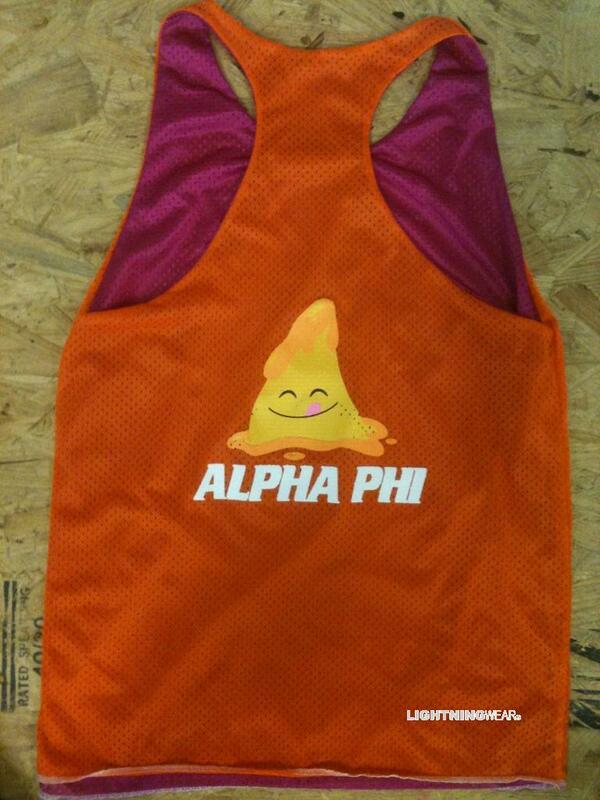 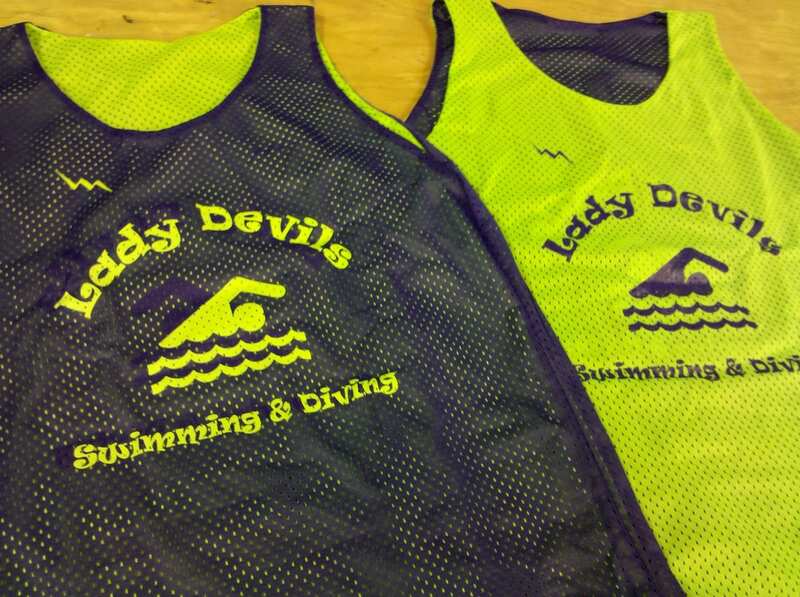 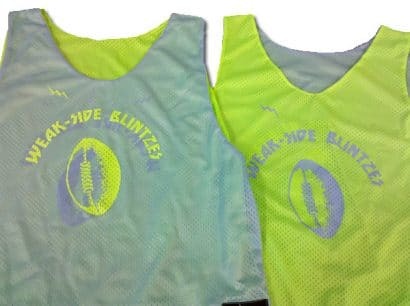 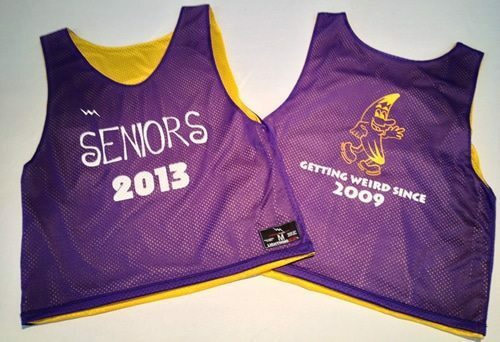 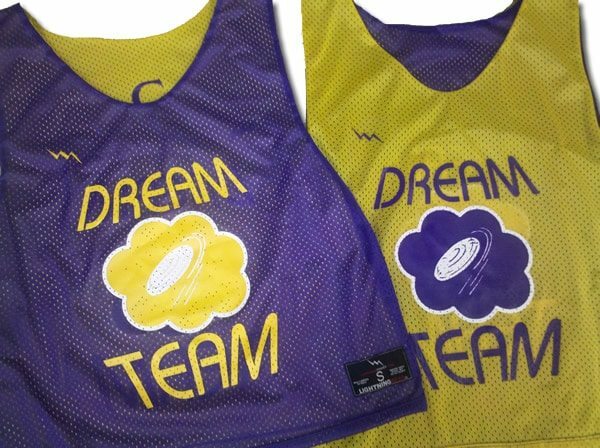 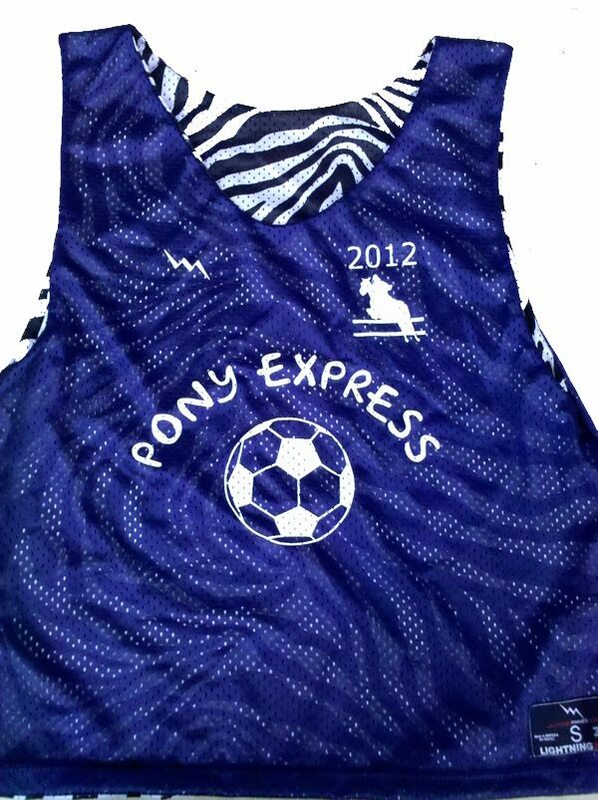 Check out these Weak Side Blintzes Pinnies from Lightning Wear. 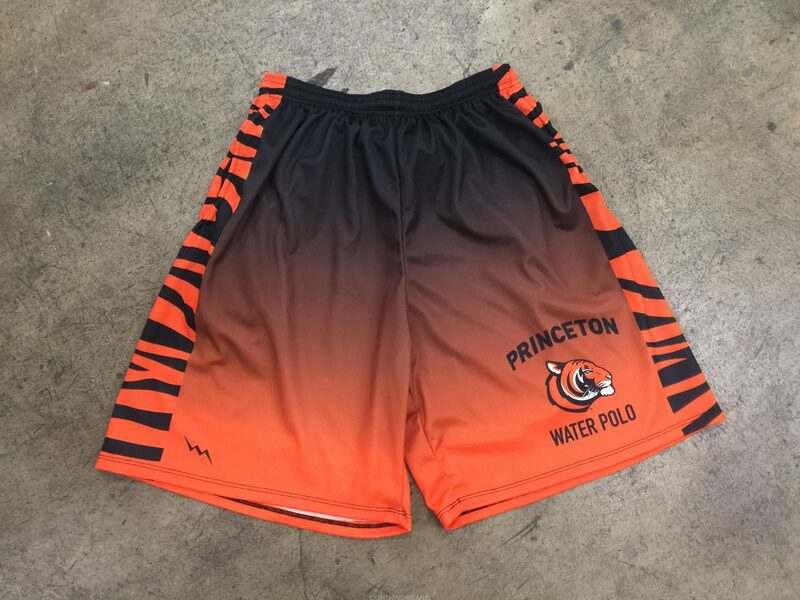 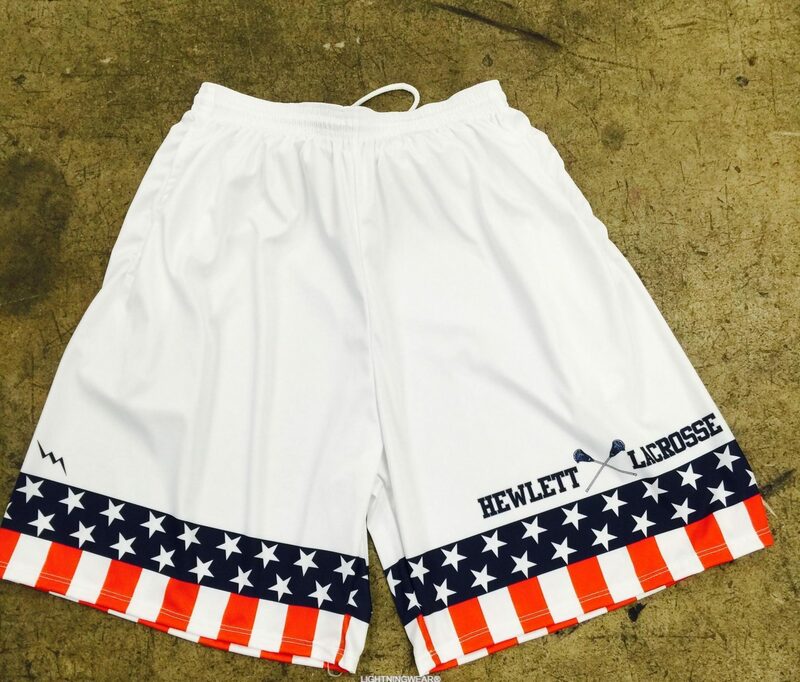 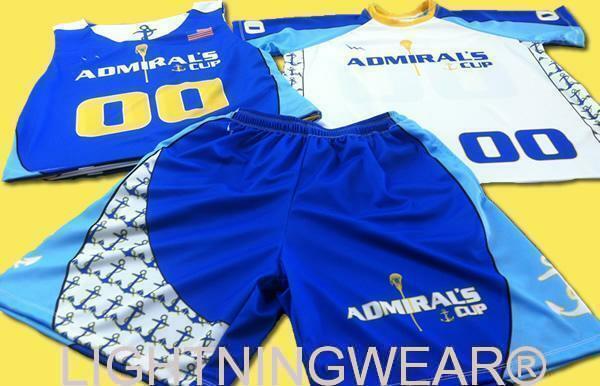 We make all of our custom jerseys in Maryland USA. 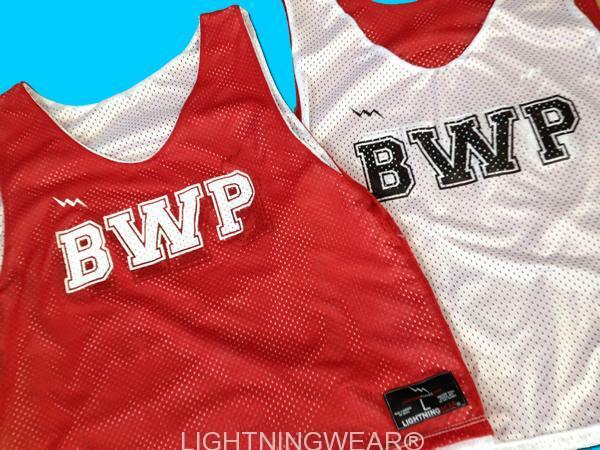 Get your pinnie shirt with unlimited designs and colors only at Lightning Wear.